Most of the accounts affected were using Facebook Lite, a version of the app designed for emerging markets. The company said it hasn’t found evidence this access was abused. 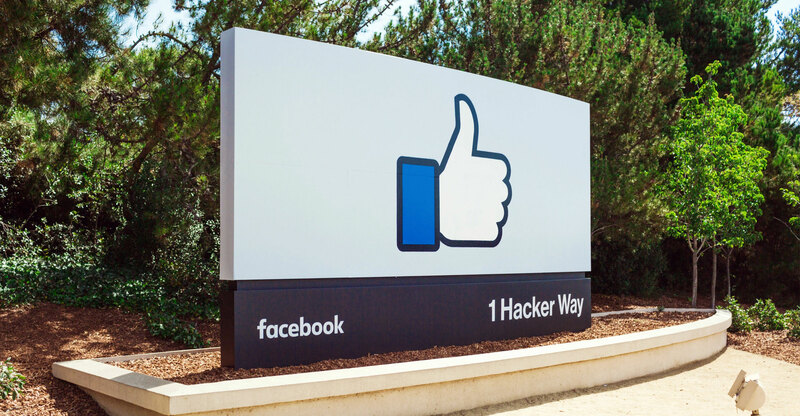 Facebook disclosed the problem after the security blog KrebsOnSecurity learnt about it from an internal source. Krebs said the issue dated back to 2012 in some cases.